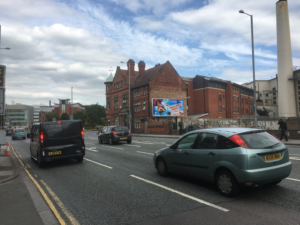 One of Nottingham’s most prominent advertising locations. 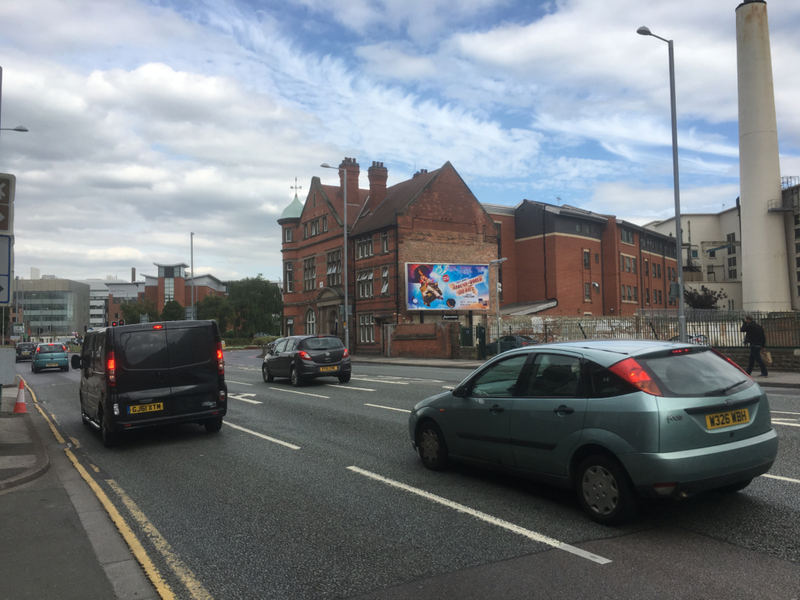 Our 48 sheet Backlight at Canal Street is positioned on one of Nottingham’s busiest main roads which targets shoppers travelling from Broadmarsh shopping centre as well as visitors of Theatre Royal Concert Hall, Motorpoint Arena and The Victoria Centre. 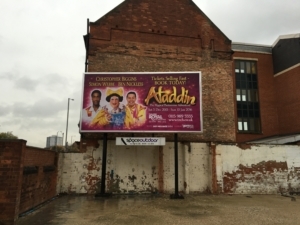 Rear Illuminated for 24 hour display of advertisements this location is sure to create a huge impact across the City for any business.